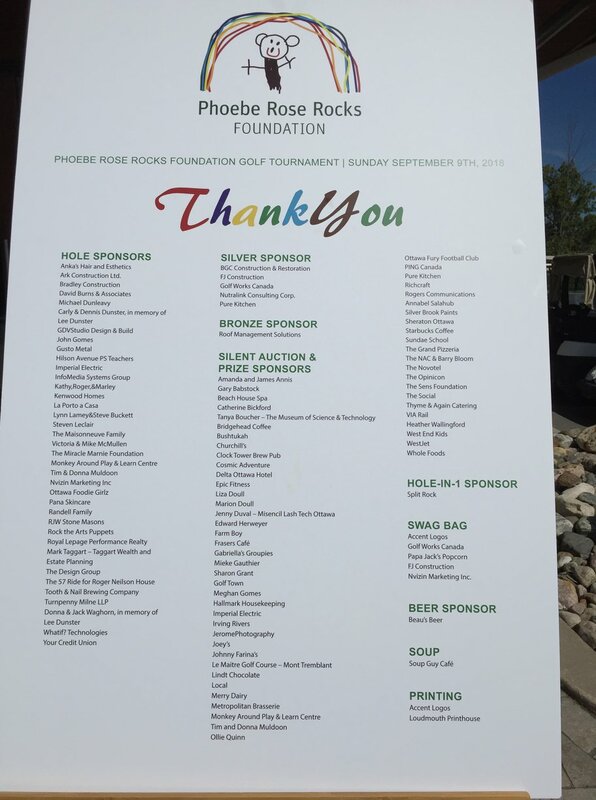 Thank you to everyone who made our 3rd Annual Phoebe Rose Rocks Golf Tournament a success! We were so happy to see old friends & make new ones! 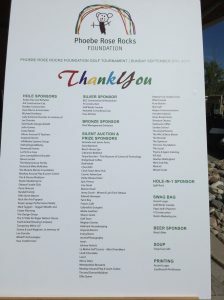 Thanks to your generosity we raised $28,343!! !